 BB’s Coffee and Muffin is an Irish and UK wide café chain. We’re all about delicious, freshly made food and a warm welcome. None of our stores are the same – we reserve the right to have our fun with every single one of them to create a relaxing environment for you to chill out in or to meet your friends. We also have a growing range of gluten-free products, including freshly baked muffins and toasties. At the heart of every bb’s coffee shop is a kitchen where all our muffins are made every day from scratch, so if you like tasty food, you’re in good company. Check out www.bbscoffeeandmuffins.com for the latest exiting news on bb’s .